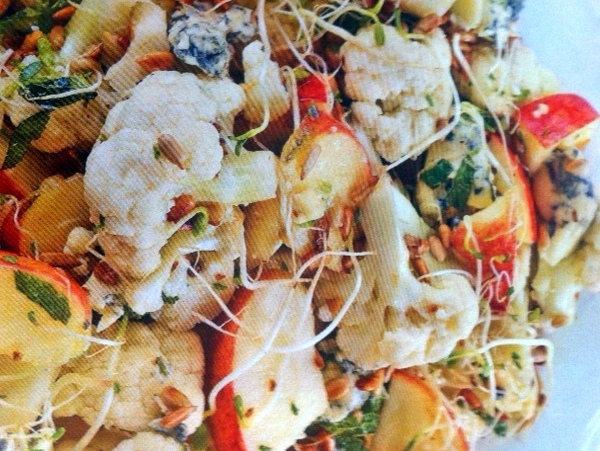 Delicious summer salads for you, all serve 4 people. Why not give them all a go! In a bowl, toss mushrooms with half the lemon juice and set aside. Blanch the beans in salted boiling water for 5 minutes until they still have a crunch but are not squeaky, then drain and cool in cold water. Mix the beans and mushrooms together in a bowl with the herbs, and season with salt an pepper. 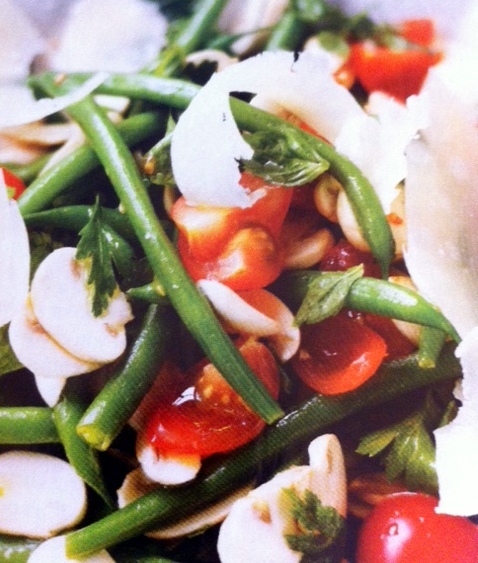 Toss through the tomatoes, the remaining lemon juice and the olive oil and scatter with parmesan just before serving. Segment the oranges over a bowl allowing the segments and the juice to fall in. Stir in the vinegar, onion and radishes and allow to stand for 5 minutes. Divide the smoked salmon between 4 plates. 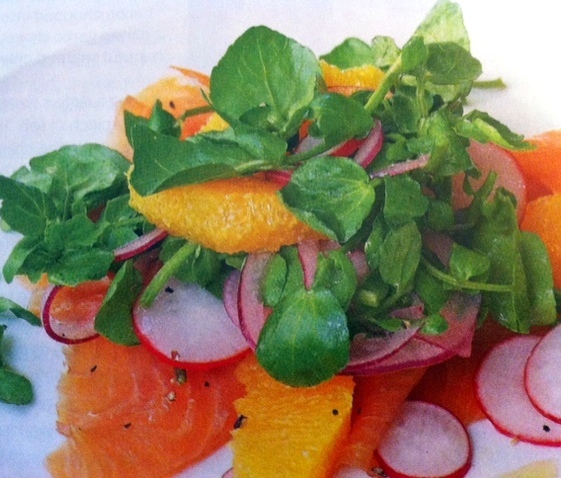 Toss the watercress through the radish mix then put a handful on top of the salmon, making sure you have a bit of everything. Serve with any juices from the bowl poured over.